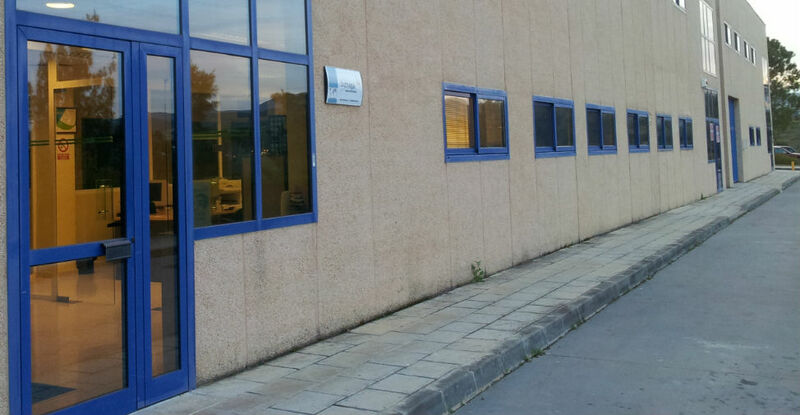 BIZNAGA INTERNATIONAL SERVICES, based within the Andalusia Technology Park and set up as a result of ASIT spin-off activities, provides advanced and technology services in an international setting. Our activity is focused on the design, marketing and delivery of innovative services aimed at positioning our clients at the forefront of their sector. We have a wide range of both our own and licensed products and services, all sharing a common feature: the innovative and advanced nature of the solutions proposed. Although we work in a global market, due to our privileged location in the Andalusia Technology Park, an area of ​​business excellence, our projects are primarily intended to connect the emerging Mediterranean innovation markets with major European business and technology stakeholders.